We offer two sizes for your convenience: Medium 15-20 Large 25-30 people approx. PLEASE ALLOW 2-3 WORKING DAYS TO PROCESS YOUR ORDER. We come to you! If you have an event or party, let us help you. Our taquiza package is for a minimum of 75 people; $12 per person after the minimum is met. Perfectly marbled, incredibly juicy, amazingly tender and packed with flavor. 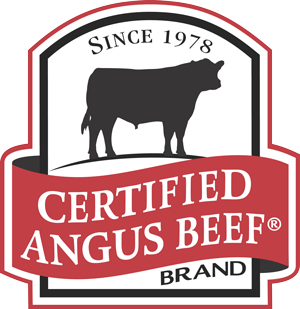 Positively the best beef available.